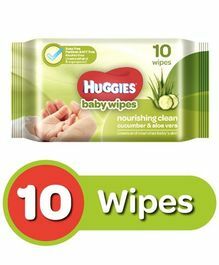 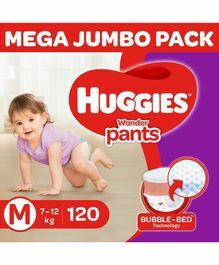 The Huggies Store facilitates shopping from our collection of 100% genuine products across sub-categories like and more. 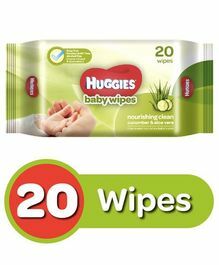 Avail the best offers and deals on Huggies products only at FirstCry.com. 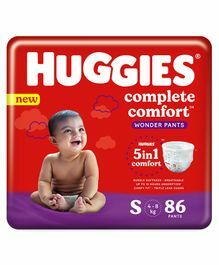 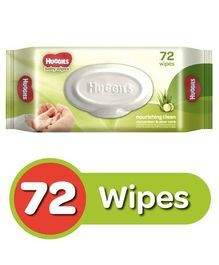 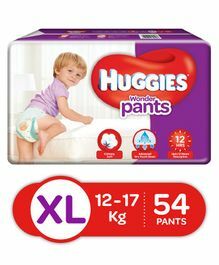 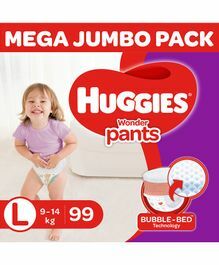 Purchase Huggies Products online in India at the best prices with discounts up to 49.00% and price ranging from Rs.40 up to Rs.2499 with Cash On Delivery, Free Shipping & easy return options only at FirstCry.com. 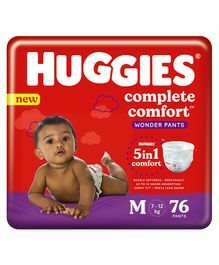 Huggies brand is owned by Kimberly-Clark Corporation and over 130 years Kimberly-Clark is one of the world's leading producers of tissue, personal care products, and health care products The company sells its products in 150 countries and maintains manufacturing operations in 41 countries. 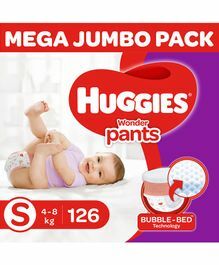 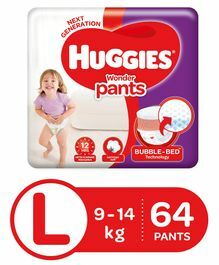 Huggies is one of the premier brands available in the market today. 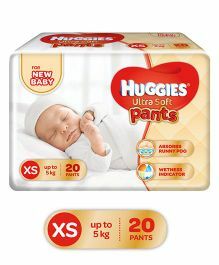 Huggies offers a wide range of diapers from New born babies up to 2 years. 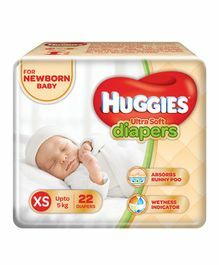 It gives a very comfortable and dry feeling to babies.